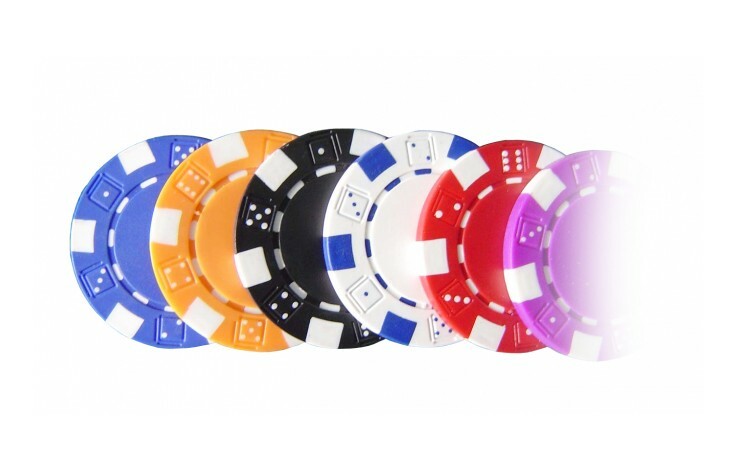 Leave a lasting impression at events with our Bespoke Poker Chips. 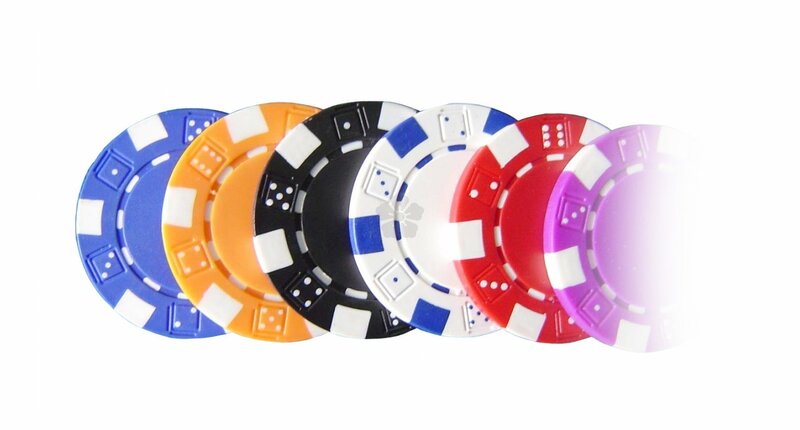 Moulded from ABS plastic, this product has a great look and feel, giving the impression of an authentic poker chip. Made bespoke to order, with the trim Pantone Matched as standard. Custom printed your design to either one or both sides of the chip. Available with keyring attachment POA.